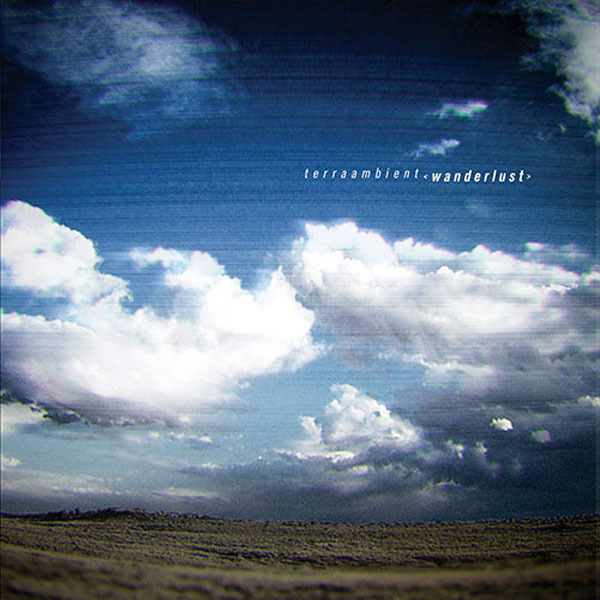 Wanderlust does in fact range from the subtle to the grandiose: epic, sweeping and luscious, Wanderlust plays more like a movie soundtrack than an ambient CD. Delicately balanced between tribal, ethno-acoustic earthiness and searing electronic pads and leads, Wanderlust takes the listener on a journey. Aside from synthesizers, Kowal brings many other acoustic and electric instruments into the mix, including frame drums and percussion, didgeridoo, electric guitars, bass, bansuri and PVC flutes, and a modular analog system.